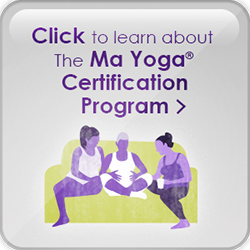 Ma Yoga Prenatal Yoga Lomita - and Mom + Baby yoga too! 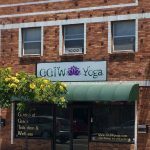 Welcome to the Ma Yoga Lomita Location Page! Scroll down for our Class Schedule, contact info, parking instructions, recommended caregivers in the area, and instructions for booking your first FREE class. Don’t worry, we never charge for booking, only attending. We do appreciate an email if you can’t make it – just email Becca at joyfulpathyoga@gmail.com. 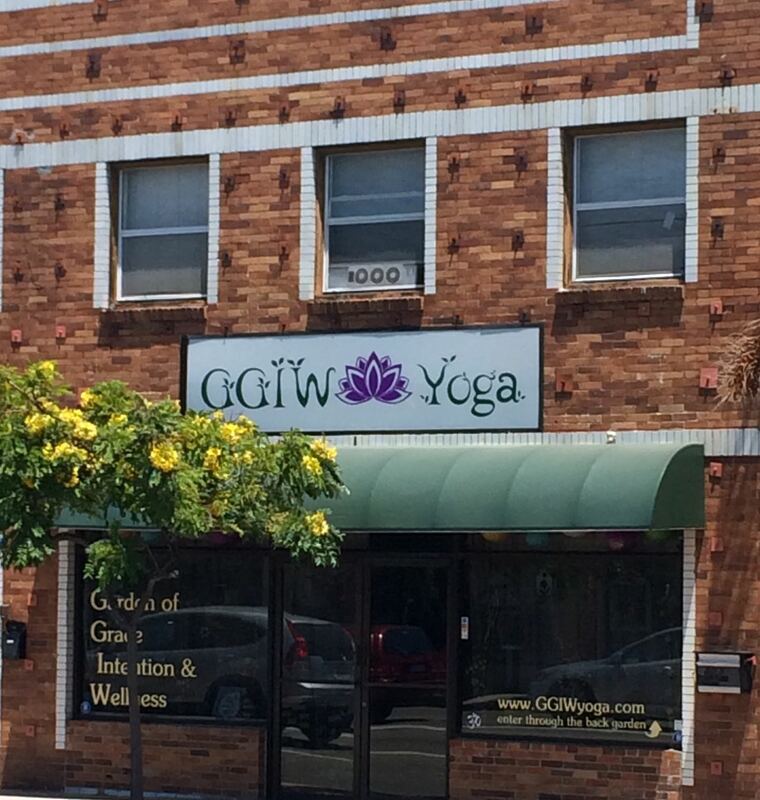 Welcome to Ma Yoga Lomita – GGIW Yoga! 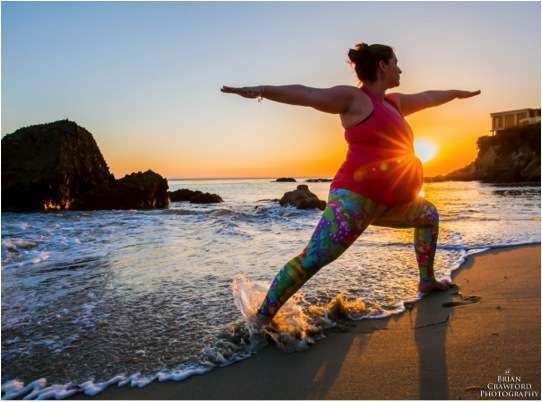 Come join other Moms and Moms-to-be for these Prenatal Yoga & Mom + Baby yoga classes incorporating therapeutic alignment principles to safely create space in your body, in your mind and muscles, and in your heart for your Self and your baby. All levels of experience and all trimesters are welcome, all way through 40 weeks (and after that to help get things going!). 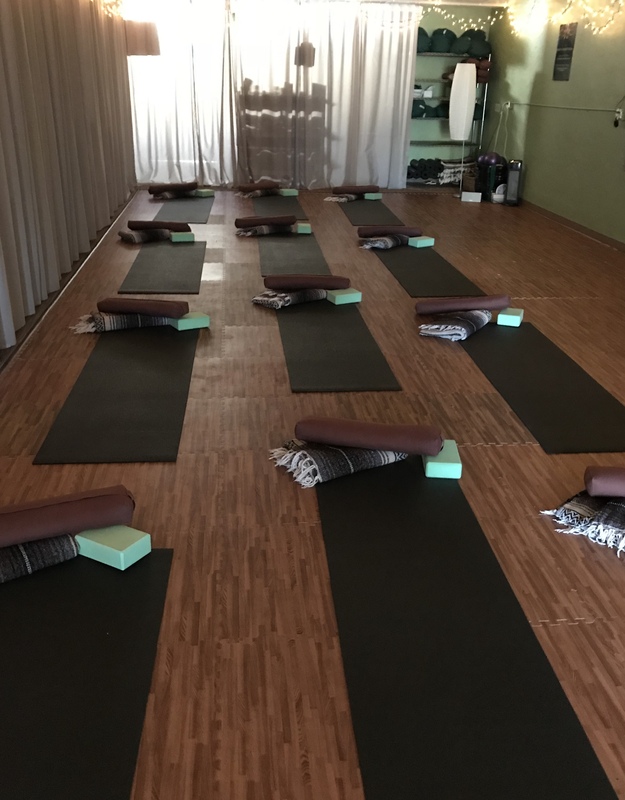 For Mom + Baby classes, you can start whenever your doctor gives you the OK to exercise, and go all the way through crawling (it does get hard when they are mobile for you to get any yoga in…). Enjoy it now! 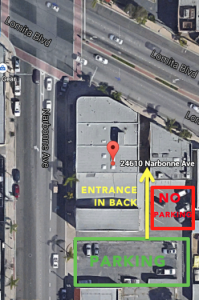 Directions and Parking for Ma Yoga Lomita – GGIW Yoga – 24610 Narbonne Ave.
Ma Yoga Lomita – GGIW Yoga is located in an historic 2 story brick building at Narbonne and Lomita. Park in the large parking lot, entrance is off of Narbonne, just south of the building. Enter through the back garden entrance. 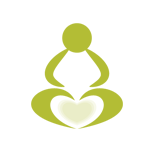 The Garden of Grace, Intention & Wellness is a sanctuary dedicated to your state of mind. We want to help you relaxed and be peaceful with all your busy life contains. Whether its downward dog or realigning your chakras, we are dedicated to helping you reach daily bliss. 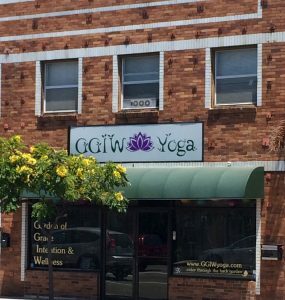 For more info about GGIW Yoga, please check out their website – www.ggiwyoga.com. 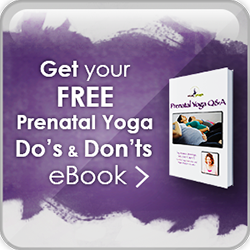 I have attended Rebecca's prenatal yoga and Mommy/Baby yoga and have truly enjoyed each experience. The group is often a blend of new moms and soon-to-be moms which creates a very supportive environment. Rebecca's knowledge of women's needs is very extensive and she provides personal attention despite it being a group. I used many techniques for breathing and relaxation during my delivery and continue applying them as a new mother. Thanks Rebecca!! This was exactly what I needed after having my first baby. I was so stressed from being a new mom and I didn't know how to relax. Rebecca's mommy and me yoga class was exactly what I needed to learn how to breath and relax with my baby. The best part is I got to bring my baby boy and did some poses with him as well!